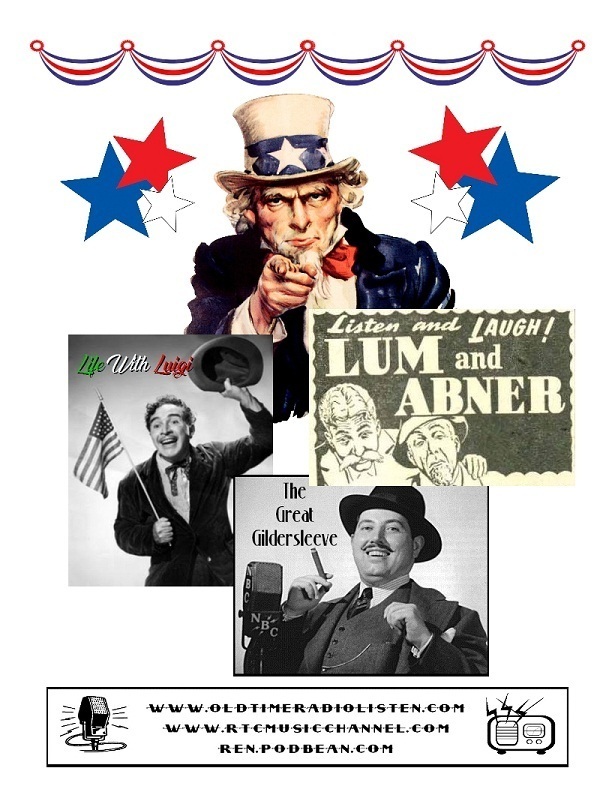 This week on the RTC Weekly Download: 4th of July Old Time Radio with special guest Uncle Sam, shows include "Life with Luigi", "Lum and Abner", and "The Great Gildersleeve"
This week on the RTC Weekly Download: It's Thanksgiving in the United States. 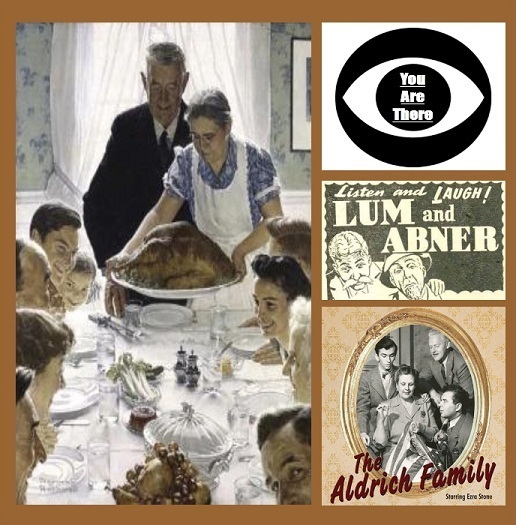 So this week, we're featuring Thanksgiving episodes of old time radio programs. 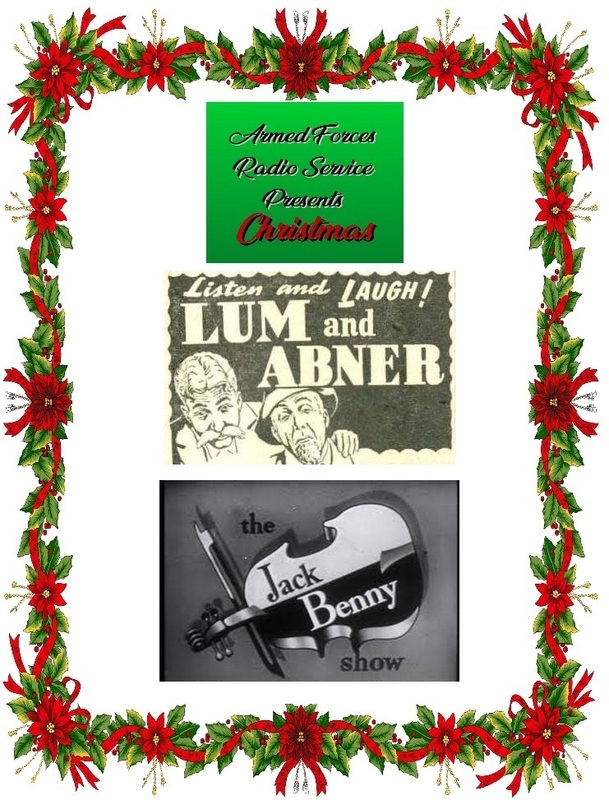 Programs include: You Are There, Lum and Abner, and The Aldrich Family.